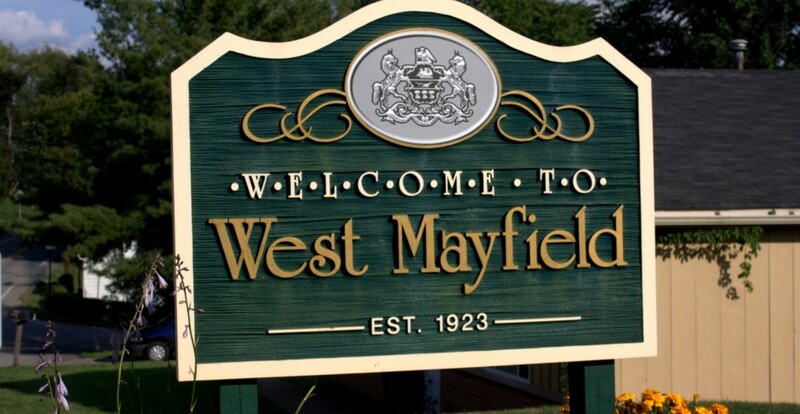 The West Mayfield Volunteer Fire Department and West Mayfield Borough will be promoting National Fire Prevention Week (October 6-12, 2013) by offering a daily online series of fire prevention topics. This five-part series from the National Fire Protection Association will cover a variety of important safety topics. A handy downloadable fact sheet will be available on the website, and we encourage all residents to share this information with your family, friends, and neighbors. 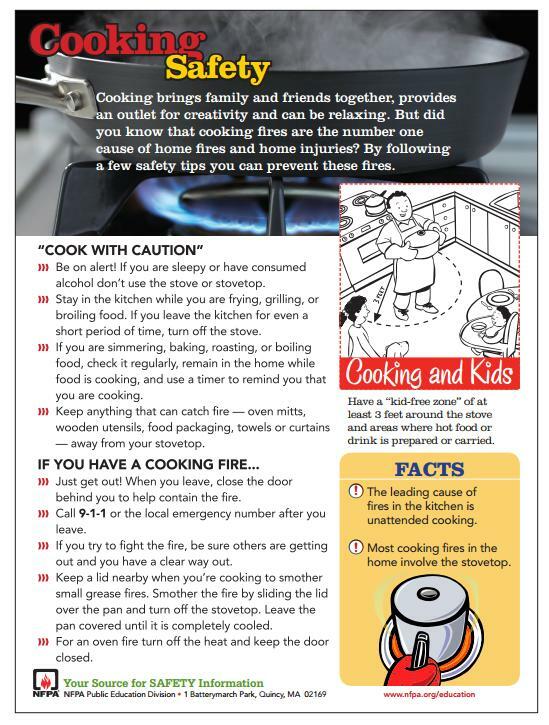 Cooking fires are the #1 cause of home fires and home fire injuries. By following a few simple safety tips, you can prevent painful burns and possible fires. A scald injury can happen at any age. Hot liquids from bath water, hot coffee and even microwaved soup can cause devastating injuries. Fire can spread rapidly through your home, leaving you as little as two minutes to escape safely once the alarm sounds. This entry was posted in Borough News, Fire Department News, Public Safety. Bookmark the permalink.